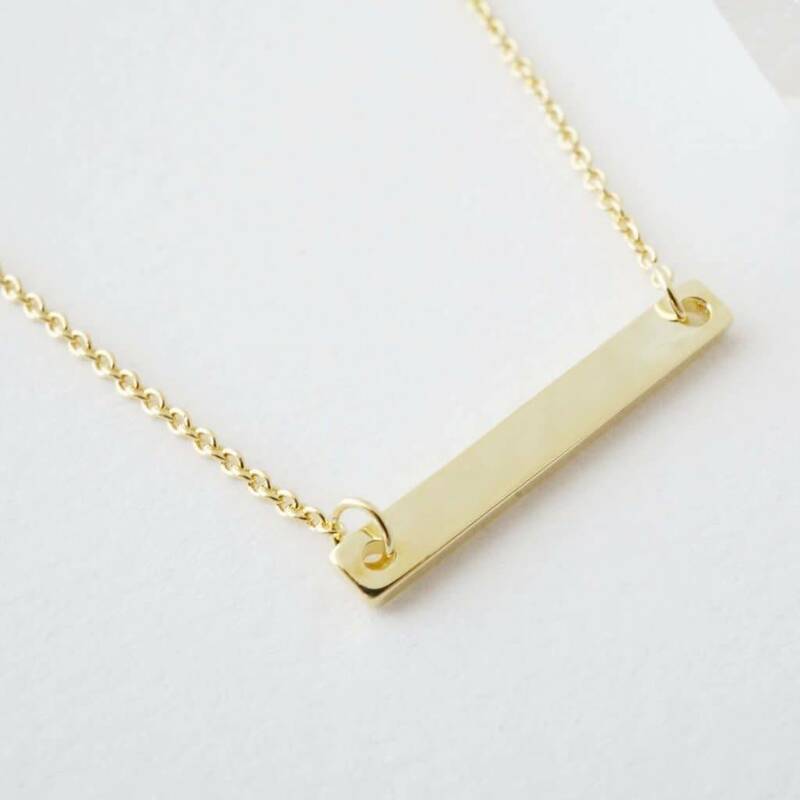 Mini horizontal bar. 24k gold plated. 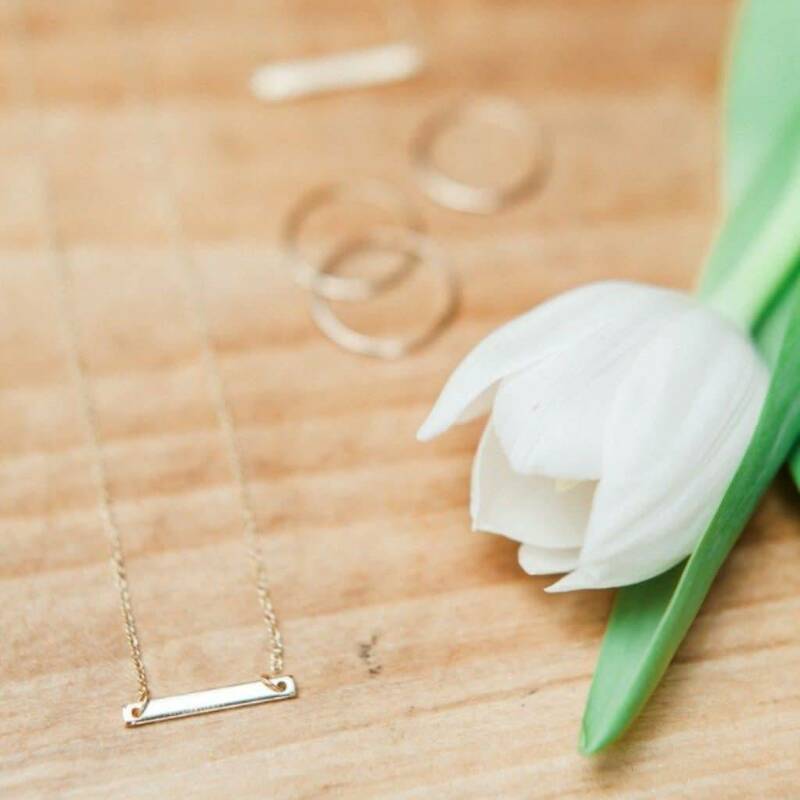 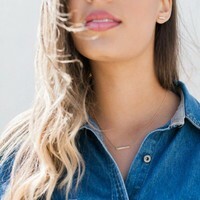 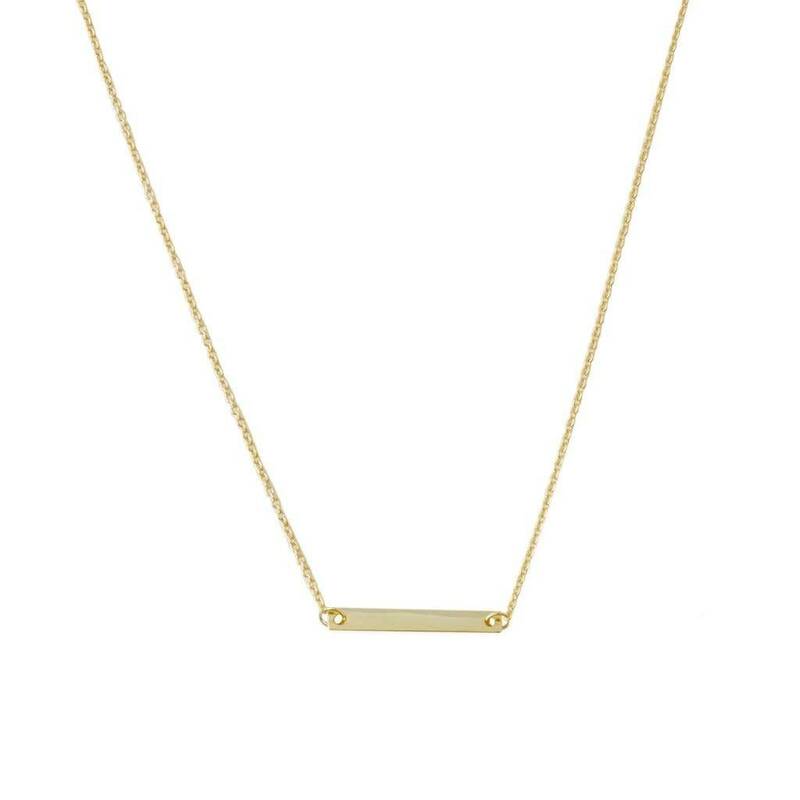 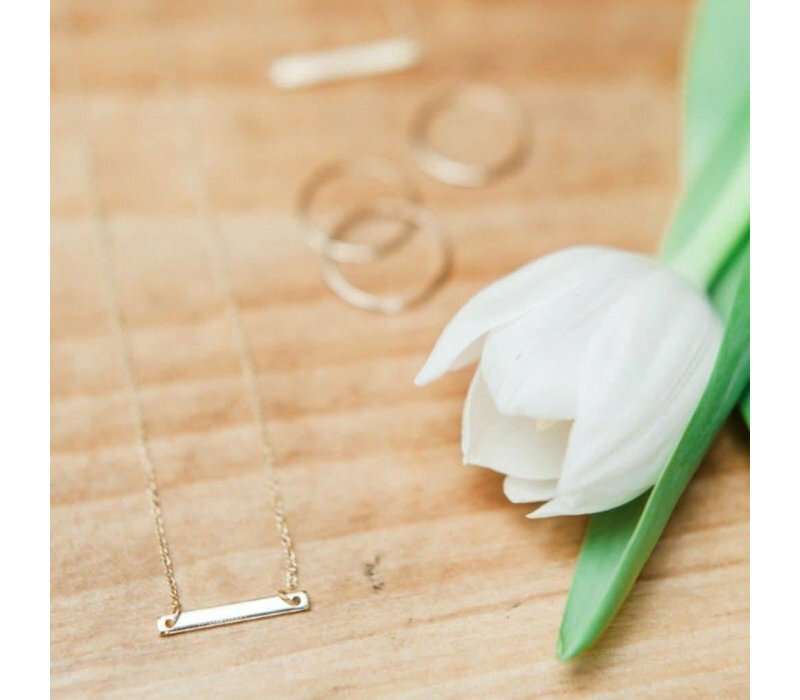 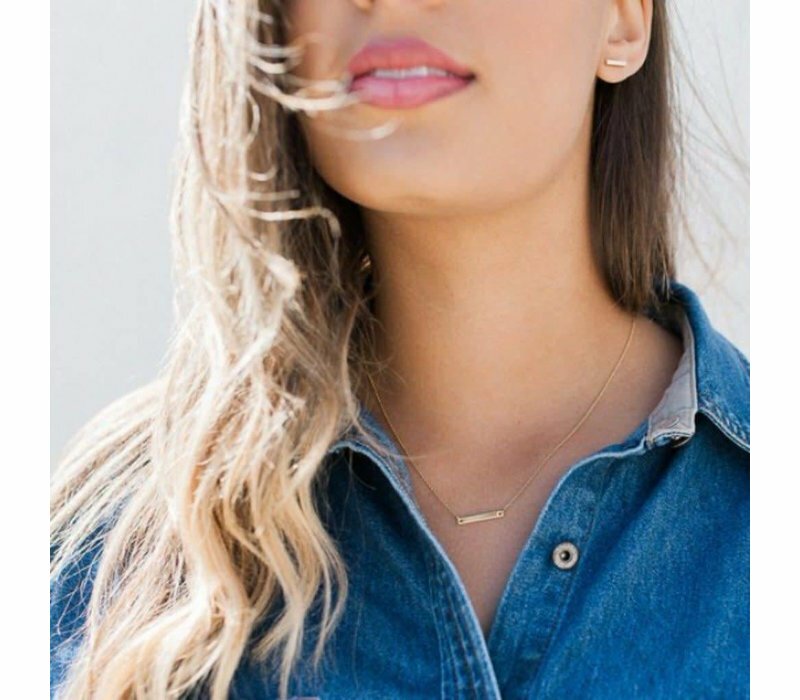 The perfect classic piece for wearing solo or layered with another favorite necklace! 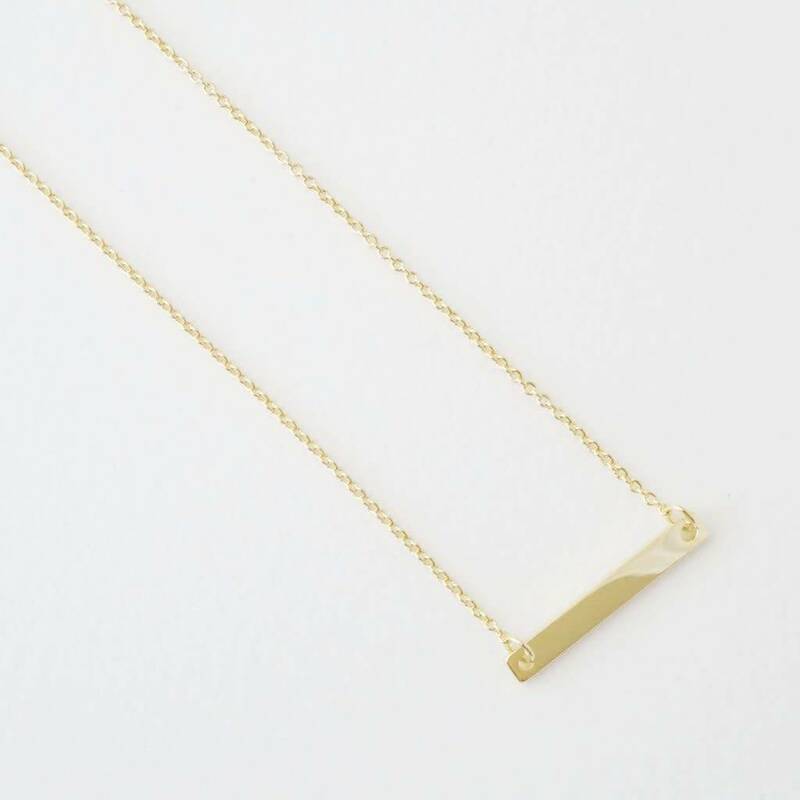 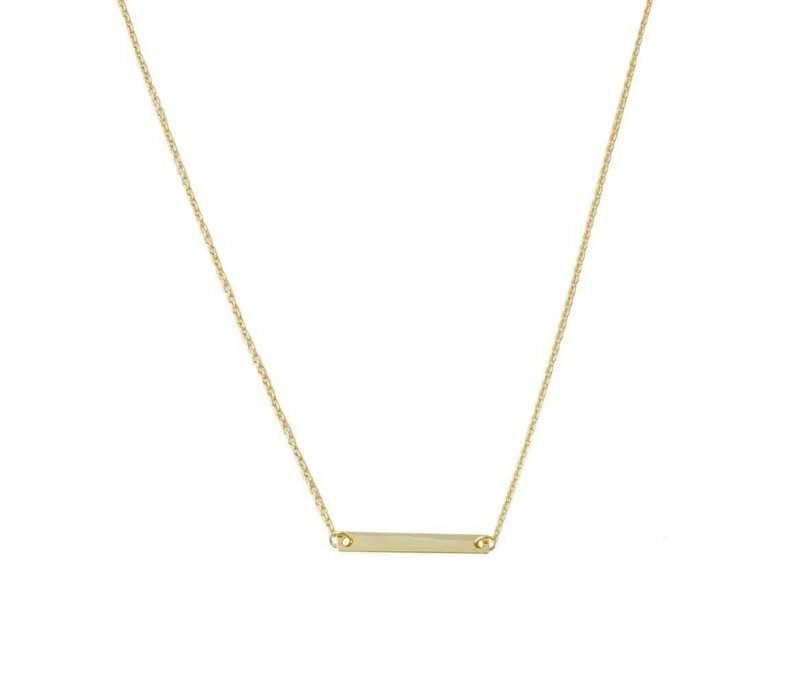 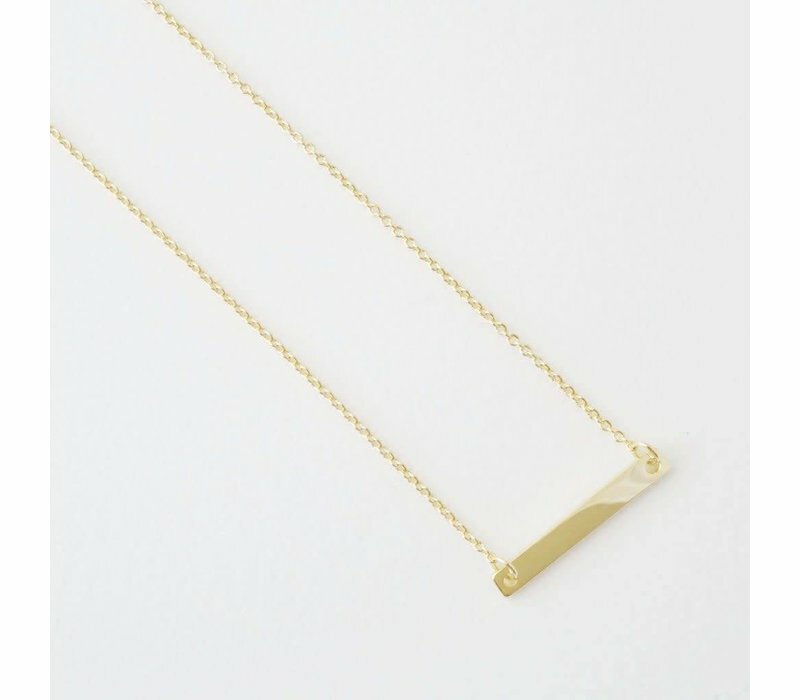 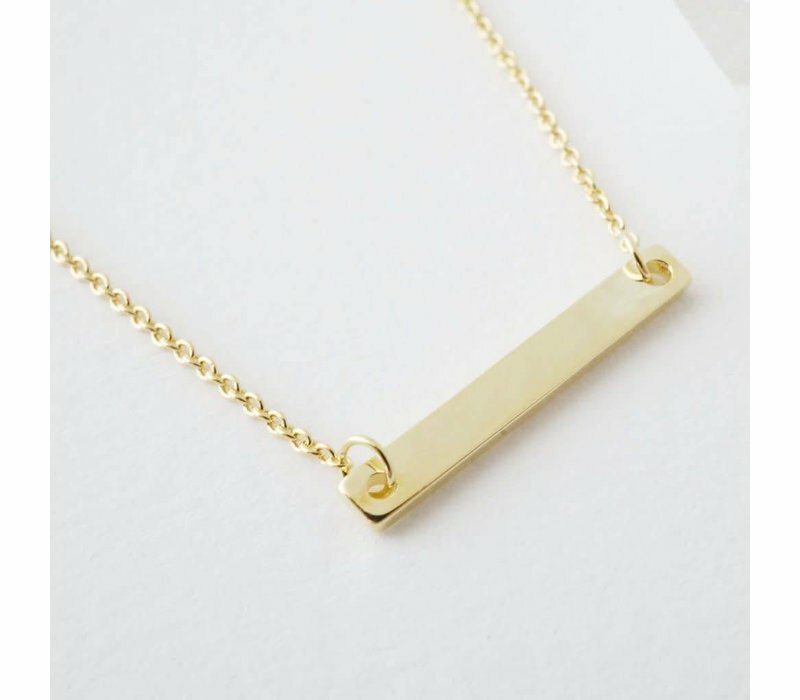 18" dainty chain, .75" bar. 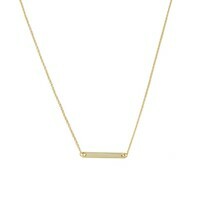 Also available in 18k Rose Gold Plated or Rhodium Plated. Each comes with cute packaging & care instructions.